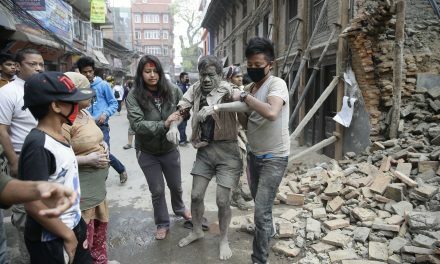 People around the world were left stunned at the devastation and loss of life from the 7.8 earthquake that rocked Nepal on Saturday. Thousands are dead, while many thousands more are without food, water or electricity. Houses and buildings have been levelled. Hospitals are so overrun that patients are being treated outdoors. 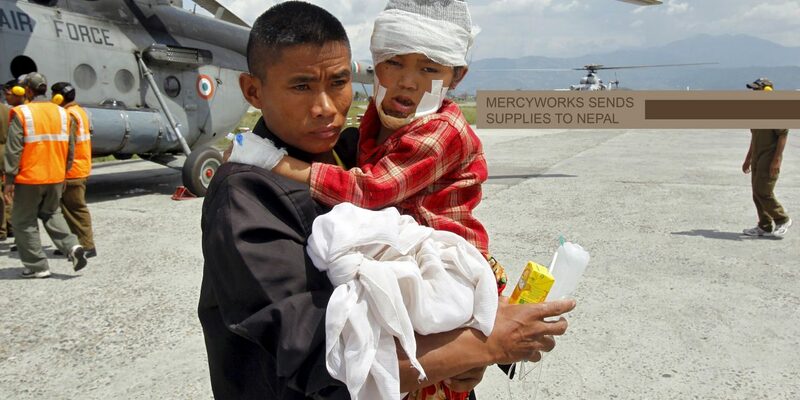 Medical supplies are rapidly running out while hundreds are lying dead on the ground. 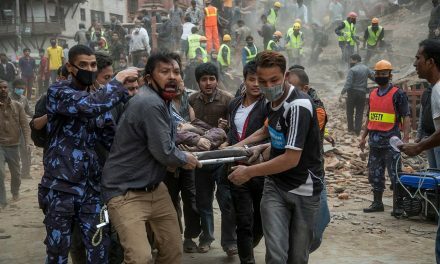 The death toll continues to rise and is expected to go even higher as Nepalese officials make their way to remote villages. A Special Invitation From MercyWorks For YOU!